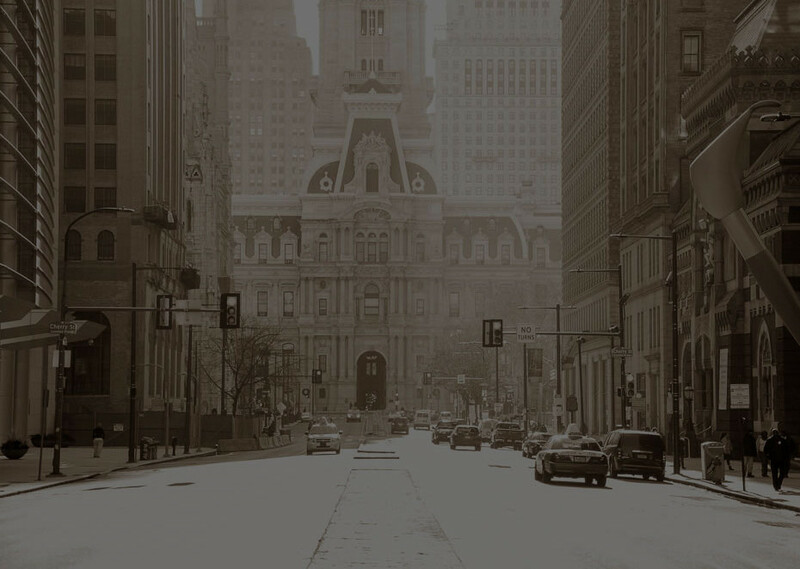 In partnership with community stakeholders, the North Broad Renaissance is looking to revitalize the community, create opportunities, and improve the economic power and overall quality of life along one of Philadelphia’s most prominent corridors – North Broad Street. The ultimate goal for the North Broad Street corridor is community revitalization. According to research, if they work well, neighborhood commercial corridors make an important contribution to community quality-of-life, especially in pedestrian and transit-dependent lower-income neighborhoods. 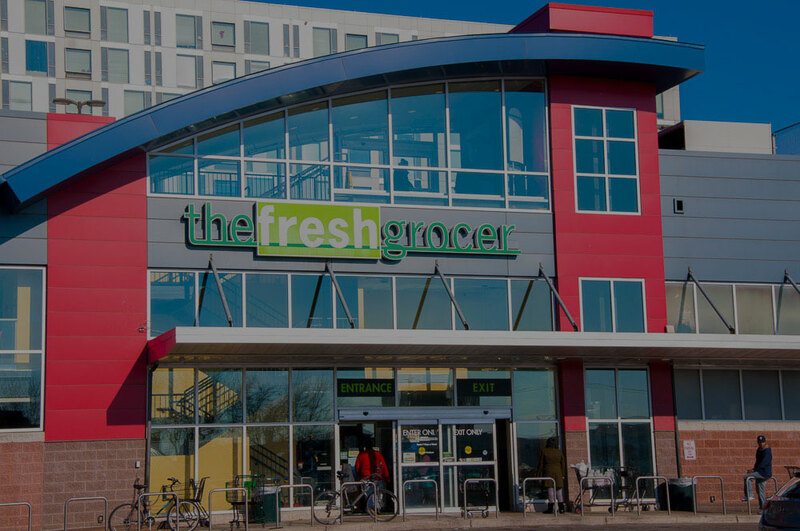 As North Broad Street becomes a key area of development and revitalization, it’s critical that, collectively, we serve as partners where current and future stakeholders benefit from this revitalization. It’s no secret that this process can be challenging and can have its share of successes and failures, but we look forward to working with the community as we hold each other accountable for accomplishing this goal. Find out about the current State of North Broad. Our recent State of North Broad event was a tremendous success. 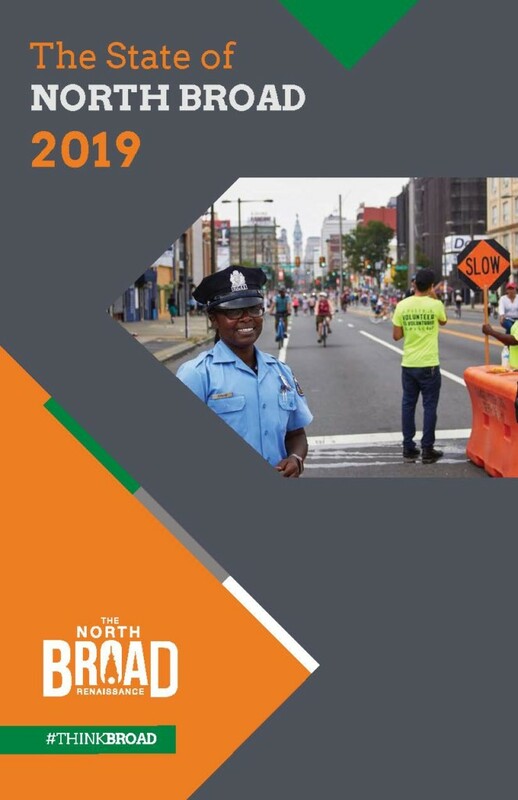 Find out more about our year in our State of North Broad Report. Will Trump’s ‘Opportunity Zone’ tax break help residents along North Broad — or push them out? 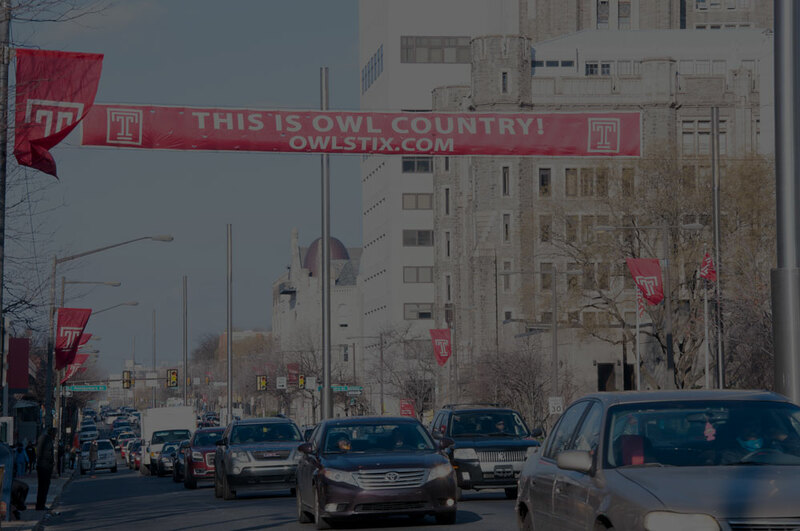 Get on the North Broad Reniassance Mailing List!